There is a great resurgence in natural dyes today. Why is this happening? What is the future for natural dye? How can we best participate? 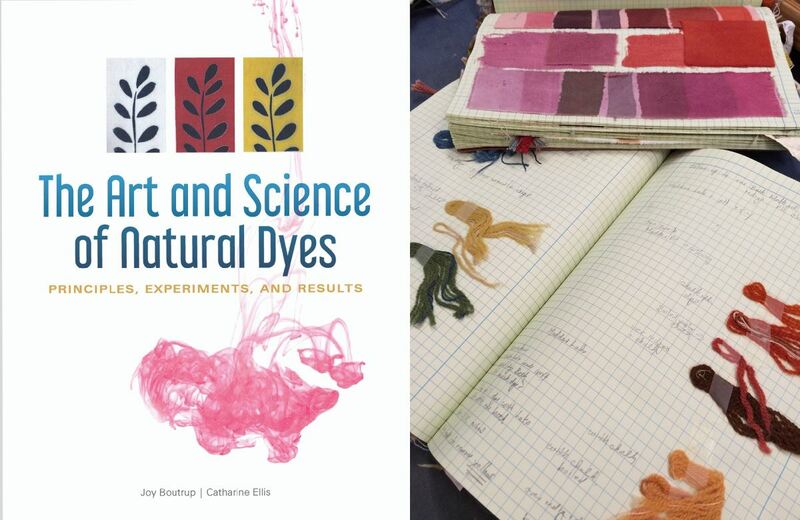 Catharine Ellis and Joy Boutrup have written a new book: The Art and Science of Natural Dyes (Schiffer Press, 2019). Catharine will discuss her own journey in natural dyeing, how this book came about, and her thoughts about the future of natural dyes. Books will be available for sale, with a % donated to Local Cloth to be used for scholarship to the the next Growing Color Symposium at the North Carolina Arboretum (March 12, 2020). Catharine Ellis is a weaver and dyer. She has spent the last 10 years focused on the study of natural dyes and has studied with Michel Garcia, Dr. Kazuki Yamazaki, Dominique Cardon, and others.